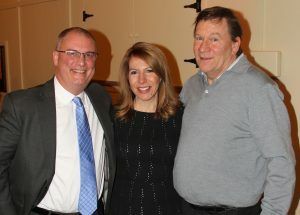 The Oak Brook Park District Foundation raised thousands of dollars to support Oak Brook’s universal playground project at its first Unwine Wednesday event. Attendees enjoyed food tastings and wine pairings provided by La Barra, live music and raffle as well as wine pull, gift card mall and interactive games. Karl Maurer, Oak Brook, Anna Kamilis, Oak Brook, and Rich Knitter, Oak Brook attended Unwine Wednesday. Karl Maurer was a sponsor of the event. 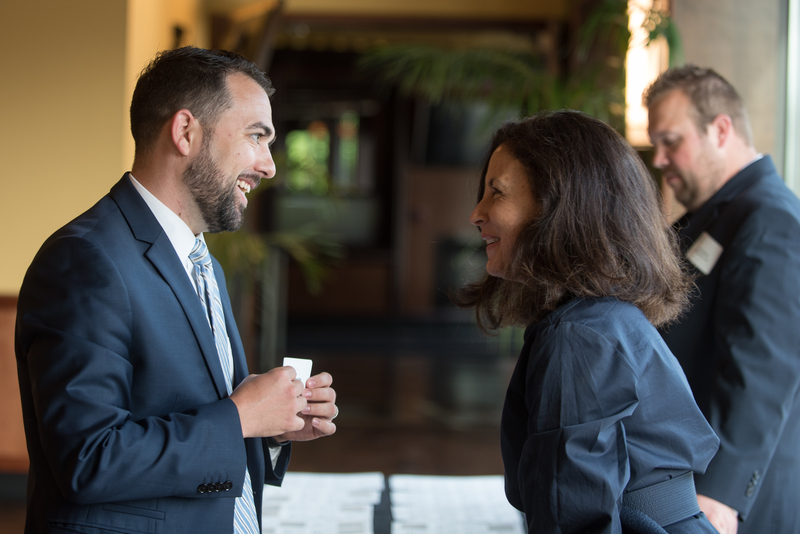 Anna Kamilis from La Barra sponsored the event and is also the vice president board member for the Oak Brook Park District Foundation. Rich Knitter is a board member for the Oak Brook Park District Foundation. The universal playground project will provide a one of a kind playground designed to remove both physical and social barriers so all individuals, with or without disabilities or critical illnesses, can play side by side with their peers and families. The facility will be located in Oak Brook Park District’s Central Park and will feature innovative equipment including a dual track zip line, a poured in place surface baseball diamond, and two levels of play that will be fully accessible through ramping. The Oak Brook Park District and Oak Brook Park District Foundation realize that play is a critical part of the social, emotional, cognitive and physical development of every child as well as essential to developing cross-generational bonds. The goal of this project is to ensure no one is left on the sidelines. The park foundation plans to fundraise continuously for the project, which is scheduled to break ground in May. 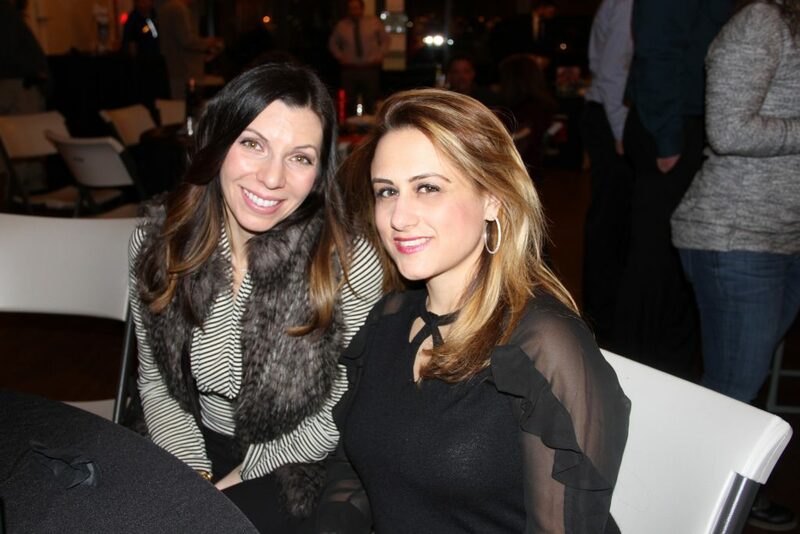 Lisa Giangrande, Oak Brook, and Lara Suleiman, Oak Brook, attended Unwine Wednesday in support of the Universal Playground. Lisa and Lara are on the fundraising committee for the project. “We can’t build this dream playground without everyone’s support. We hope you will consider making a difference in the life of a child, veteran, parent and grandparent by continuing to support this playground even after Unwine Wednesday,” stated Kosey. Donations can be made online at www.UniversalPlayground.org. 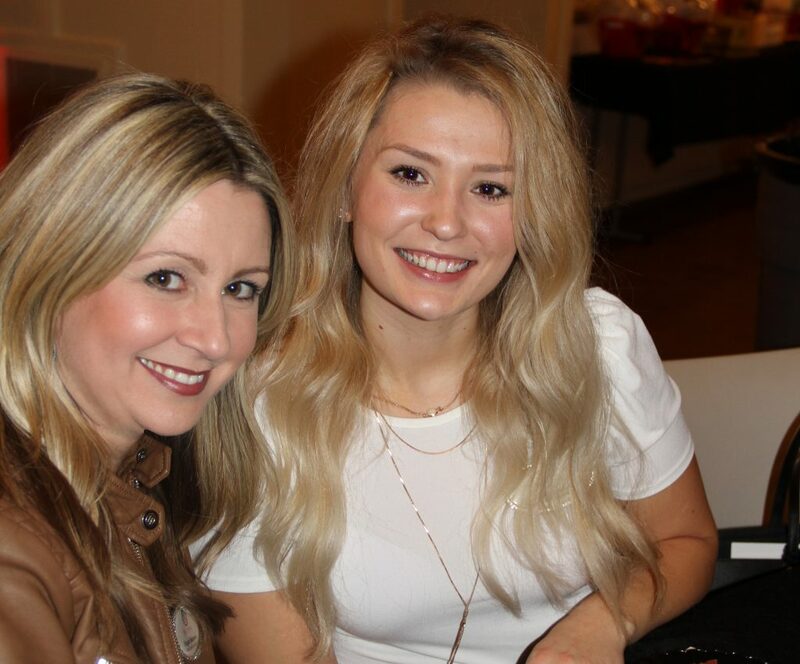 The event was sponsored by Karl and Gayle Maurer and La Barra Ristorante and raffles were sponsored by RealtyOne & Associates – Megan Johnson and Alyssa Pisarski. Megan Johnson and Alyssa Pisarski of RealtyOne & Associates were sponsors of the raffle at Unwine Wednesday. For more information on the project, visit www.UniversalPlayground.org.